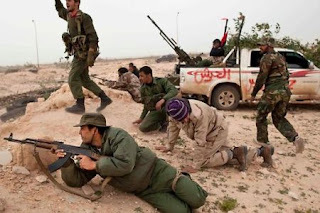 After Successfully Making their way in Ajdabiya and regaining control over the city, Libyan rebels recaptured four more towns of Ras Lanuf, Brega, Uqayla and Bin Jawad as pro-Gaddafi forces withdrew under pressure from allied air strikes. 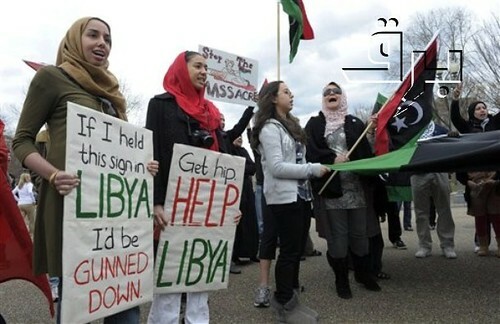 Rebels now in high hope and passion are moving quickly towards Gaddafi’s heartland of Sirte. In a move of expanding engagement in Libya, members of NATO met in Brussels on Sunday evening, also to discuss the engagement rules. 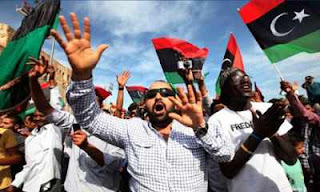 In another report, France said that its aircraft had destroyed at least five Libyan government jets and two helicopters on Saturday night at a government air base near rebel-held Misrata. In an official statement by the Libyan government it says that coalition forces have been carrying out air strikes between Ajdabiya and the town of Sirte, as quoted by BBC.